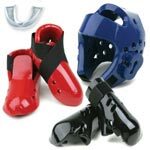 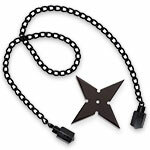 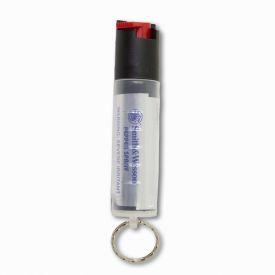 Pepper spray is one of the easiest to use and most effective pieces of self defense equipment you can own. 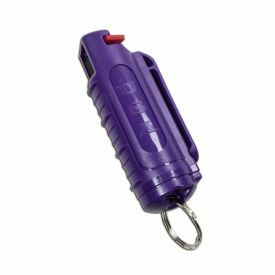 The best pepper spray is easy to reach and ready to use which is why we carry a variety of models that attach to a key-ring and that fit easily in a purse or pocket. 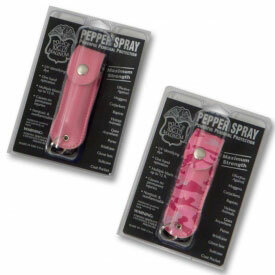 Pepper spray is an extremely effective deterrent to an attacker. 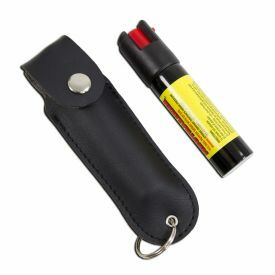 If, however, you like to over prepare just a little, you can't go wrong by pairing a can of pepper spray with a small striking weapon like an extendable baton. 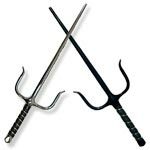 That combo really provides the ultimate one-two punch to would be assailants.